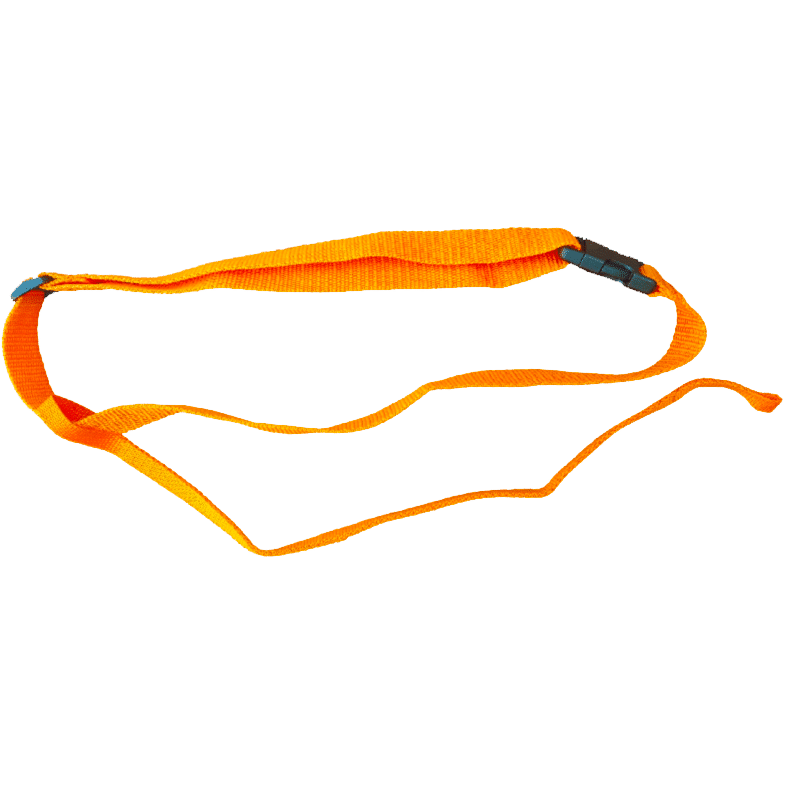 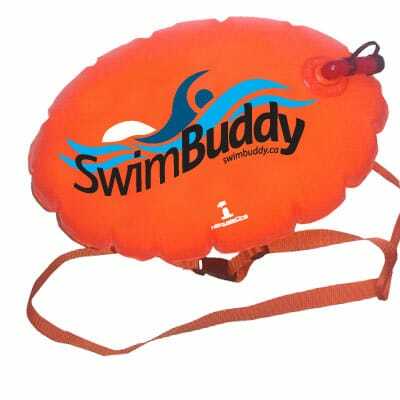 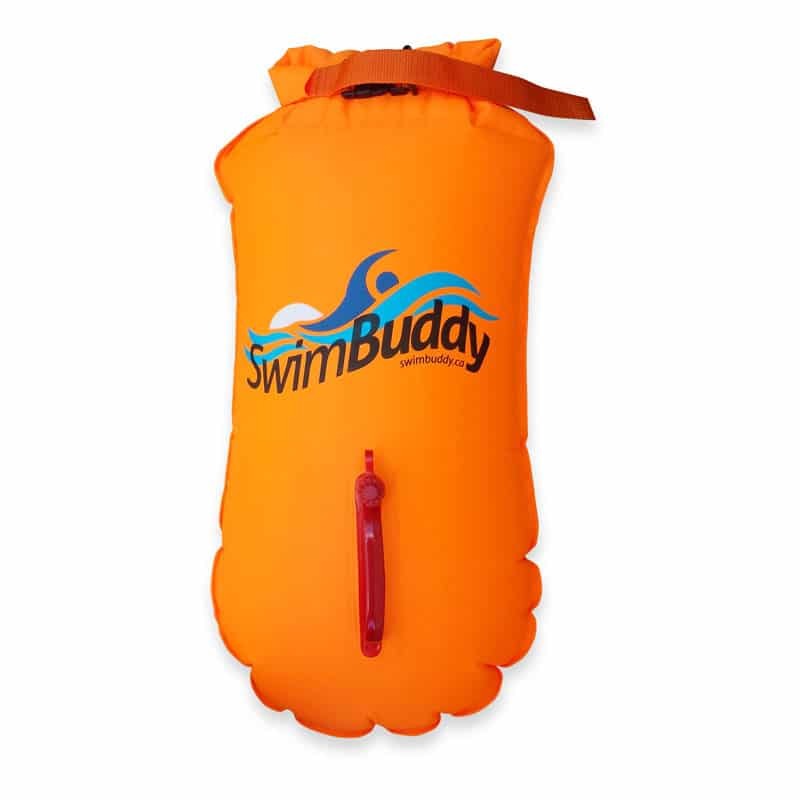 Replacement orange waist belt and leash for Swim Buddy Racer and Touring. 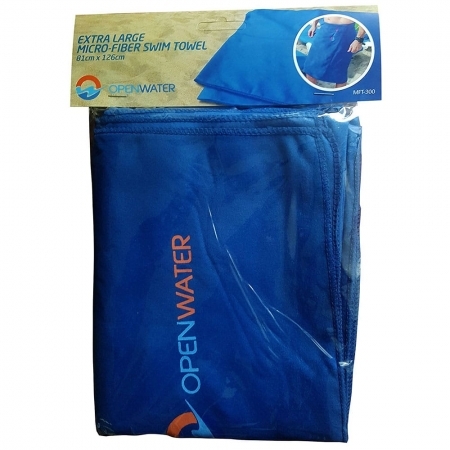 Can also be used to extend the length of the original waist belt. 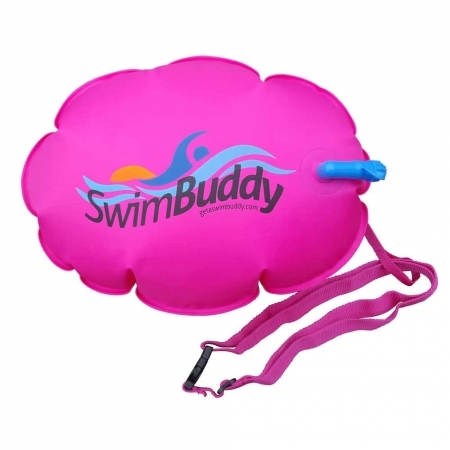 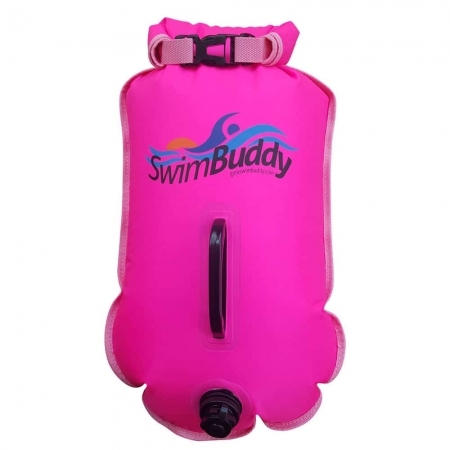 NOTE: The Swim Buddy comes with a waist belt and leash.